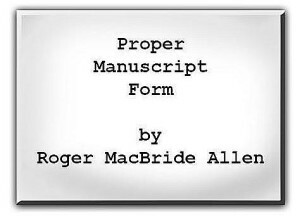 Here’s Roger’s take on the preferred format for manuscript submission. It might look a tad old-fashioned or conservative, but, honest — this is what editors want! 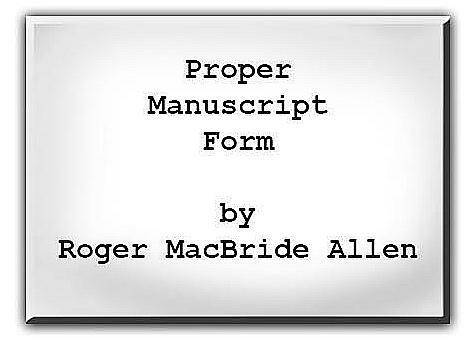 They might grit their teeth and put up with Time New Roman with space between paragraphs and weird margins, but this is what they WANT to see. Learn the industry standard and use it.